From the outside, it looks like Lucy has the perfect life. She has everything. Everything that money can buy. But money can't buy Lucy the words she needs to stand up to her bully of a father, the words to escape her suffocating family life, the words to become the person she wants to be. Then Lucy finds an escape route. Every attic on her street is connected, and as she starts to explore the secret lives of her neighbours, Lucy realizes that she is not the only one to suffer in silence. But can she find the strength to climb down and face her fears? 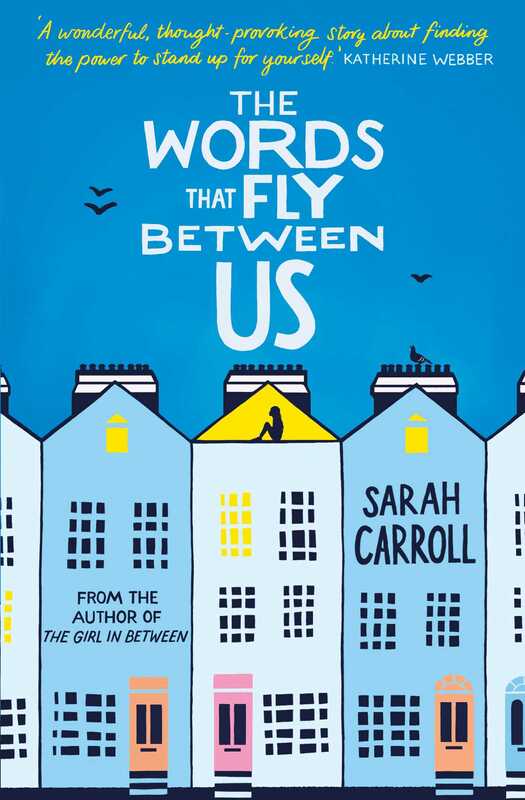 'Written with a startling observance and bright-hearted clarity, this quietly uplifting book depicts the unspoken tensions, and fears in Lucy’s seemingly perfect, affluent home' - Cerrie Burnell?